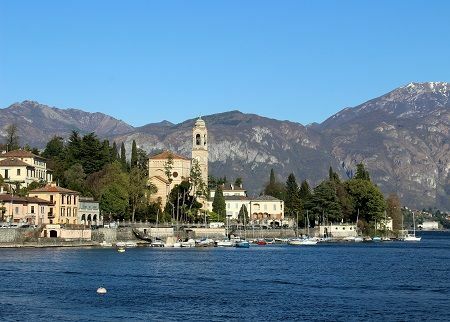 The areas surrounding Lake Como greatly benefit from their proximity to such a large mass of water. 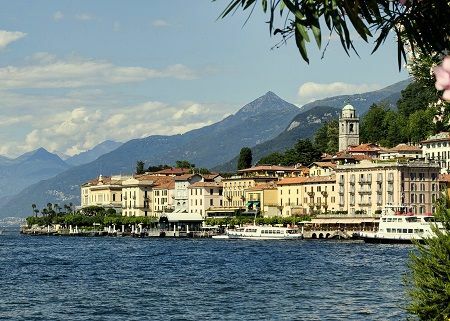 Lake Como’s weather is indeed quite pleasant, and is characterized by its Mediterranean conditions that allow the growing of sub-tropical plants throughout the year. The best time to visit Lake Como and its surrounding areas would be from April to October, when the weather gets warm and mild. The territory is characterized as having a subcontinental climate, with cold winters and muggy summers; humidity is particularly high through the whole year. In spite of this, the areas closer to Lake Como can count on its mitigating influence, which – since Roman times – permitted the introduction of typical Mediterranean plants like grapevines and olive trees. 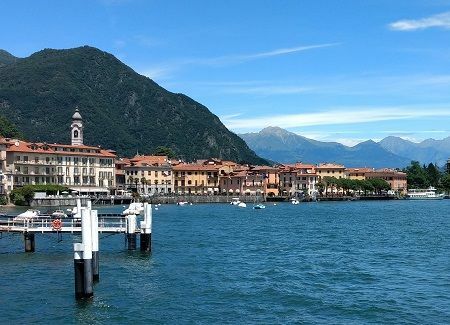 Average Lake Como temperatures range from -5 – +5°C (23 – 41°F) in winter to 20 – 30°C (68 – 86°F) in summer. The entire territory, however, boasts an incredible charm all year round. Here is a short guide that will teach you a little about Lake Como’s seasonal weather. Lake Como’s climate in spring has an average temperature of 9°C (48°F) in March, and reaches 16°C (60°F) in May with highs of 20°C (68°F). During springtime, towns and villages start getting populated by tourists. Trees and flowers begin to blossom, and temperatures are on the rise. Rain is not uncommon in this time of the year, and one of the wettest months is May (with twelve days of rain on average). 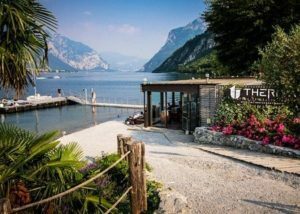 If don’t like rain and want to play it safe, you’re better off visiting Lake Como during the summer. 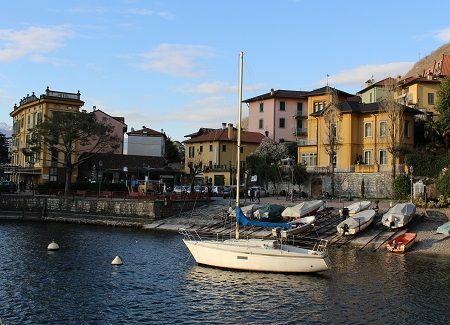 The pleasant weather conditions and a lower number of tourists (compared to the summer months) are reasons why many prefer visiting Lake Como in spring. Just don’t forget your umbrella! 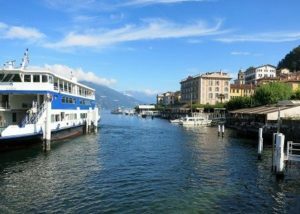 Summer is definitely the most popular time for tourists from around the world to visit Lake Como. Weather in June is known for highs that reach 24°C (75°F) and keep rising until July and August, when temperatures get to 30°C (86°F), sometimes even more. Don’t worry about these temperature peaks. During summer months, the lake provides cooling to the surrounding territory. But if you really can’t stand the heat, just choose one of Lake Como’s beaches and refresh yourself with a swim in the lake. 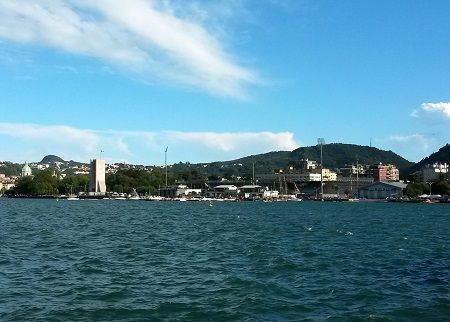 The waters of Lake Como exceed 20°C in July, August, and September, making those months the prime time for swimming. Summer showers are not uncommon, so you should be prepared for the chance of getting wet. Although rainfall is less frequent than in spring, it is indeed more unexpected. Lake Como gets extremely appealing in autumn. Leaves start changing color to red, yellow, or brown, and you can see the first peaks of the highest mountains capped with snow. 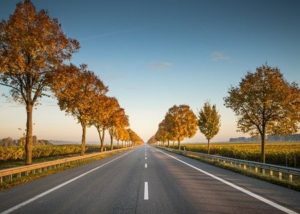 Temperatures drop in September, reaching the average temperature of 13°C (55°F) in October, and cool down to 8°C (46°C) in November. You should expect some exceptional drops in temperature with lows going down to 5°C (41°F), so we recommend that you bring some warm clothes. Lake Como winter temperatures drop dramatically, and so do the daylight hours. January is the coldest month, with an average low temperature of 1°C (33°F) and maximum of only 6°C (42°F), but it is not uncommon to drop below zero during the coldest nights. Snowfall is erratic and primarily affects the higher elevations. Winter can be a great time to visit Lake Como, as you can make the most of the offseason deals and enjoy the period of greatest peace. 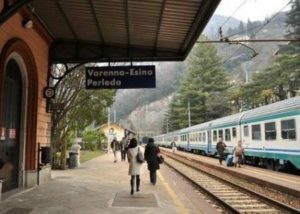 If you happen to visit Lake Como in winter, and have the chance to see it covered with snow, you can take the opportunity to go skiing at the ski resorts at Piani di Bobbio, Monte Sighignola or Valchiavenna.